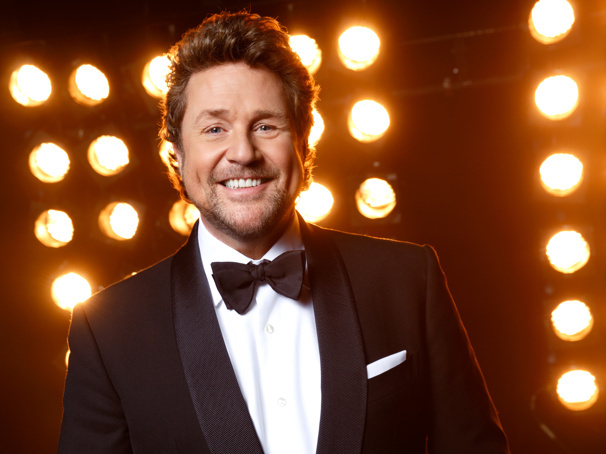 Michael Ball, the Olivier-winning star who originated the role of Marius in the 1985 West End premiere of Les Misérables, will step back into the hit musical, this time as Javert, for a sixteen-week fully staged concert run at the Gielgud Theatre from August 10 through November 30. Ball will be joined by longtime friend Alfie Boe, reprising his celebrated Broadway and West End turn as Jean Valjean. This cheered concert staging, previously seen in London at the Royal Albert Hall and the O2 Arena, will run at the Gielgud while the musical's longtime home, the Queen's Theatre, undergoes a refurbishment. The cast will be accompanied by an orchestra of over 65 musicians. The cast will also include Carrie Hope Fletcher, a prior Eponine, appearing as Fantine, with Katy Secombe and Matt Lucas reprising their former turns as Thénardier and Madame Thénardier. For three performances per week, the role of Jean Valjean will be played by Broadway and West End alum John Owen-Jones. Additional casting for the concert run at the Gielgud will be announced soon.